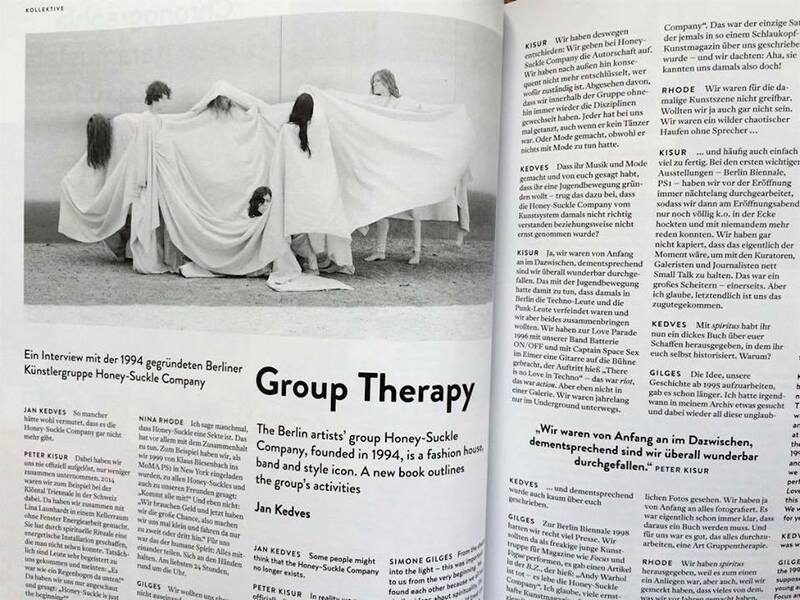 Frieze d/e included a feature and interview by Jan Kedves with HSC on the occasion of their monograph ‘spiritus’ in their September issue. Find the full interview HERE. 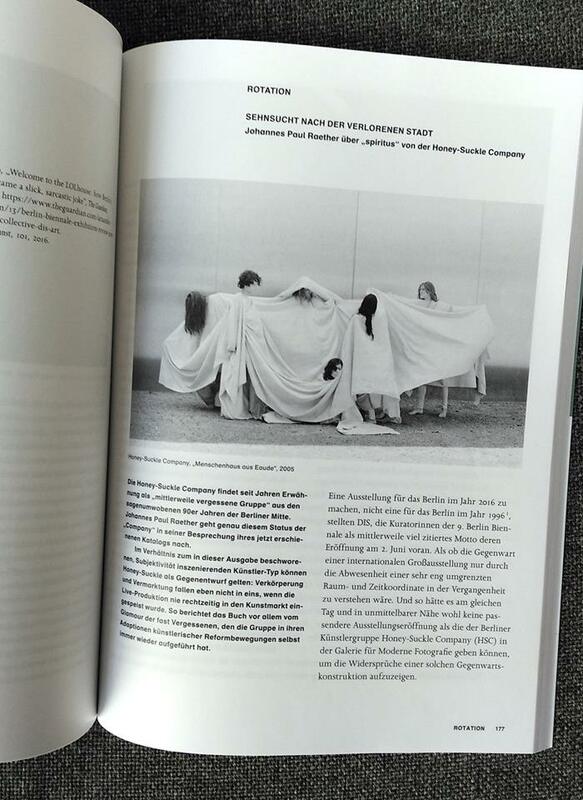 Texte zur Kunst’s Johannes paul Raether reviewed the monograph in their current ‘Poetry’ issue.